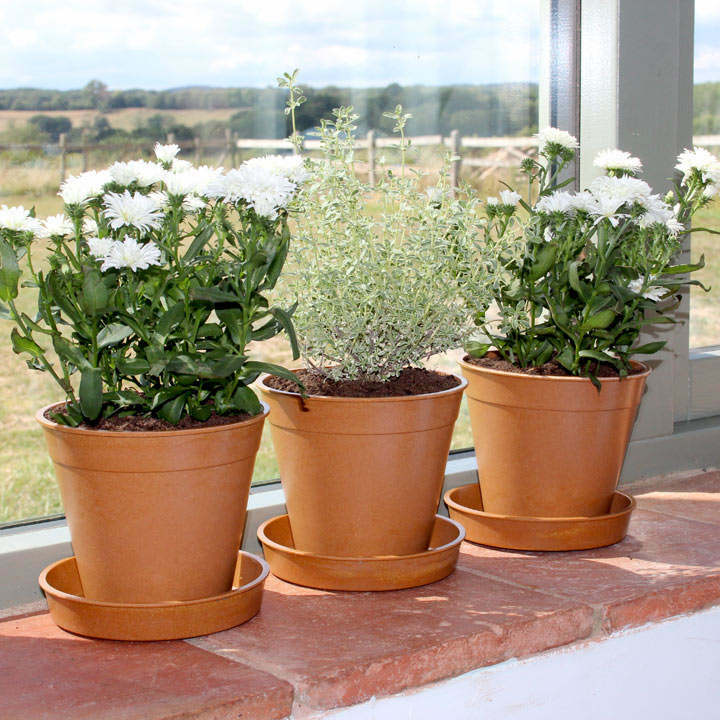 Move over plastic pots…it’s all about bamboo and rice! 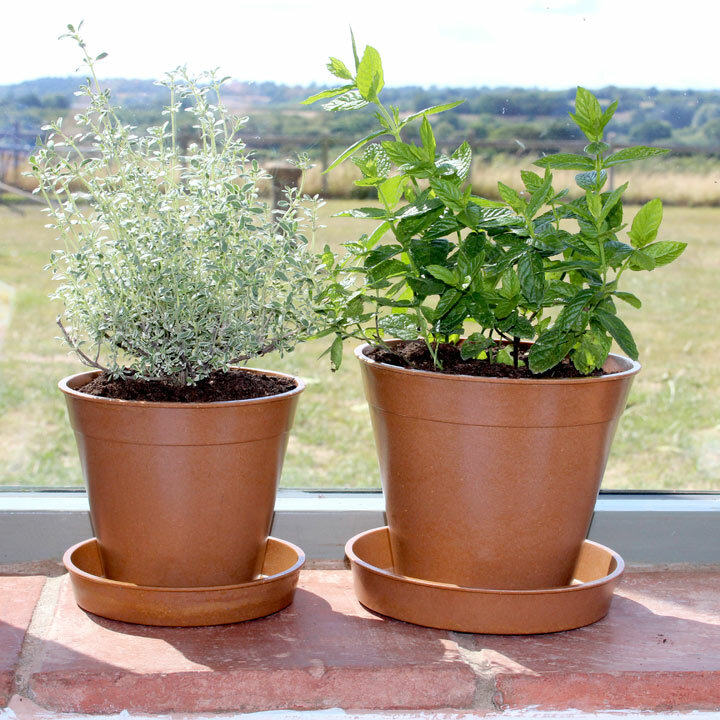 It’s easier than ever to decrease the amount of plastic you use, thanks to our range of bamboo and rice plant pots, saucers and seed trays. 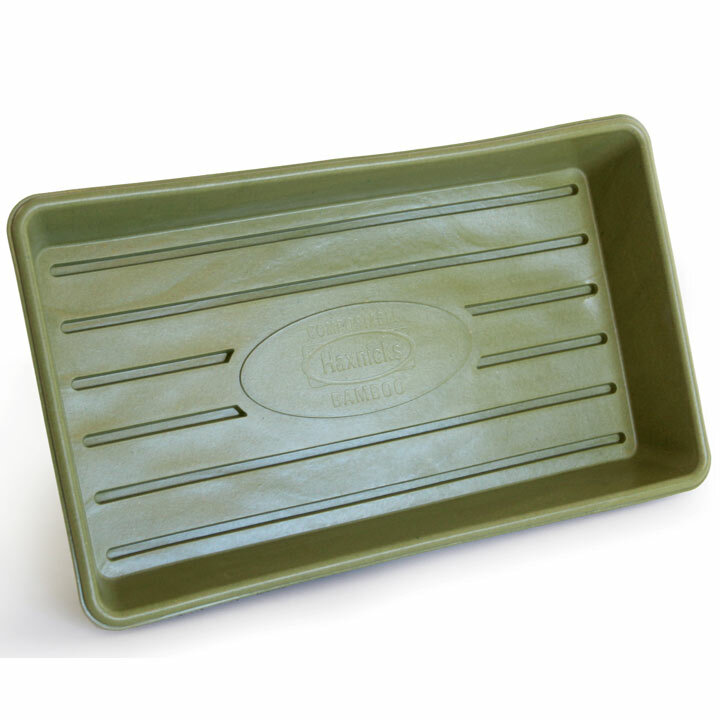 These Bamboo Seed Trays and Pots are made from sustainable bamboo fibre, rice starch and resin made from naturally occurring organic compounds, and free from petroleum-based plastics and BPA. 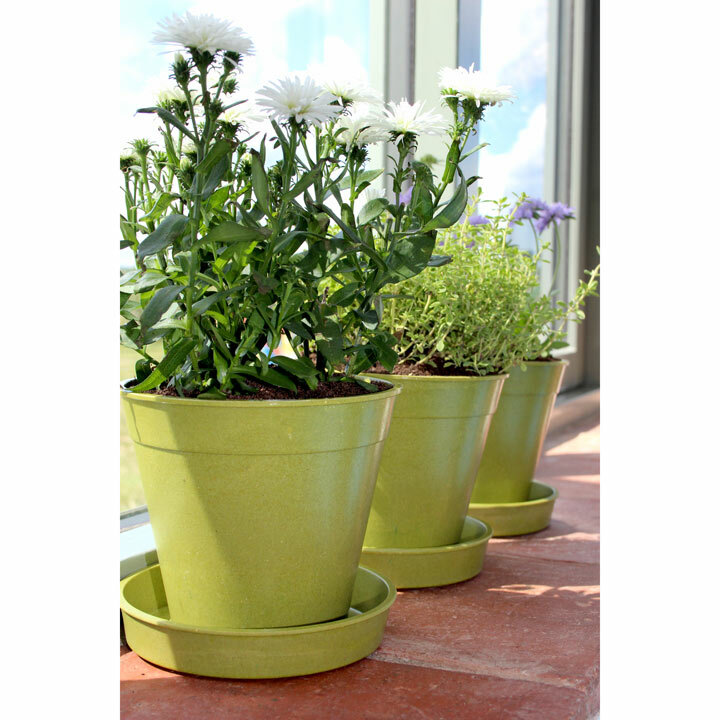 They can be used year after year, and when you need to dispose of them, they can be shredded and put on the compost heap. 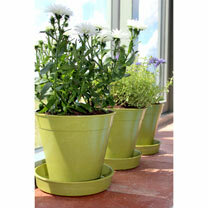 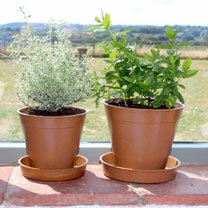 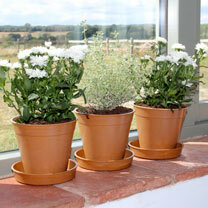 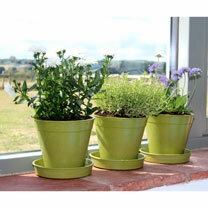 5” & 6” Pots and Saucers are available in two colours - traditional terracotta and sage green. 37 x 21.2cm seed trays only available in sage green (pack of 3). 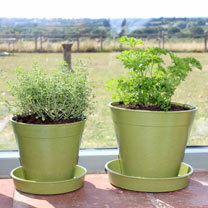 Decrease the amount of plastic you use!